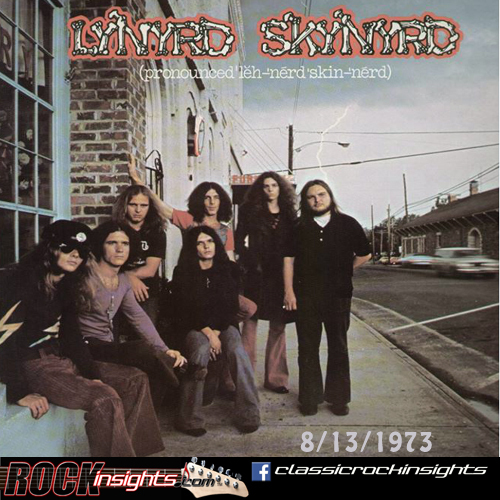 Ronnie Van Zant, Gary Rossington and Allen Collins we're together in bands a decade before the release of Pronounced "leh-nerd skinerd", the album that introduced them to the world on August 13th in 1973. Only Rossington remains, and Lynyrd Skynyrd will be no more after this tour ends. But the band that sold 30 million albums, and who knows how many Bic Lighters that fans held aloft during performances of the closing track on this album, became legendary.